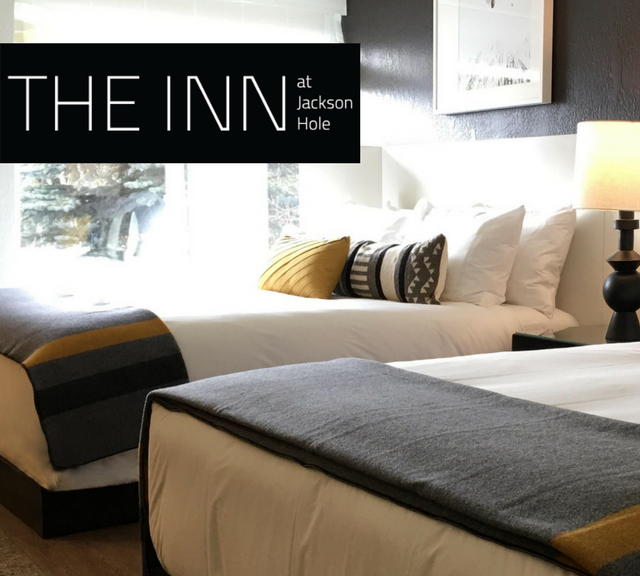 Located in the heart of Teton Village, the Inn offers comfortable, affordable lodging. Enjoy mountain access, hot tub, sauna and close proximity to all the action! Book 4 nights get the 5th night free*! *Availability is limited and restrictions apply. New reservations only. Based on availability. Valid dates of travel: May 9, 2019 - October 31, 2019. Blackout dates may apply. Book by October 15, 2019. The distinctive Inn of Teton Village, with ski-in access. Please note we are open during renovations!